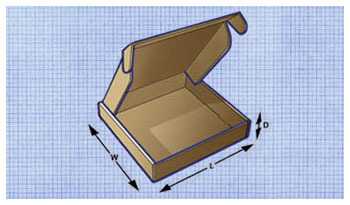 We produce a vast selection of die cut boxes. 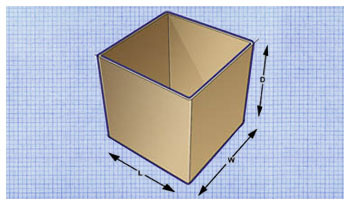 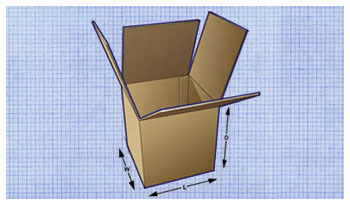 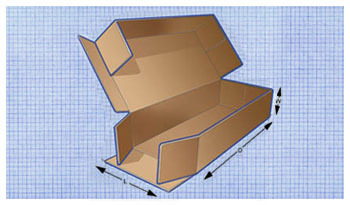 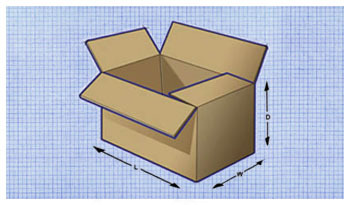 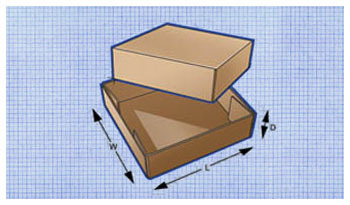 Die cut boxes can be used for shipping, retail, mailers, product displays, and more. 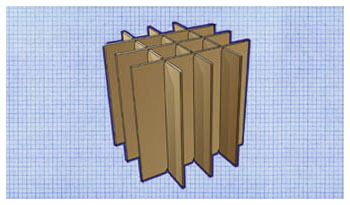 The most common are Roll End Tuck Tops (RETT), we can also do auto or snap lock bottoms. 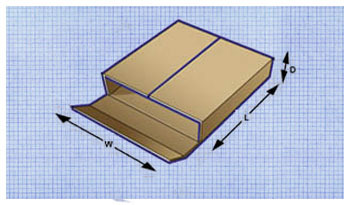 Many other styles include RTE Reverse Tuck End, STE Standard Tuck End, RET Roll End Trays, etc.